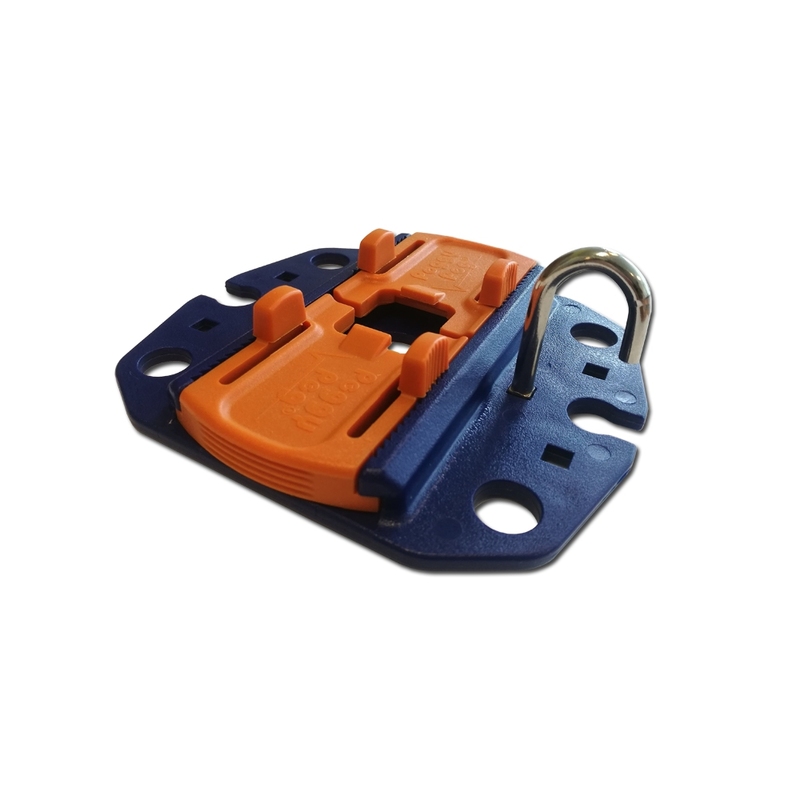 Maximum security for your awning. 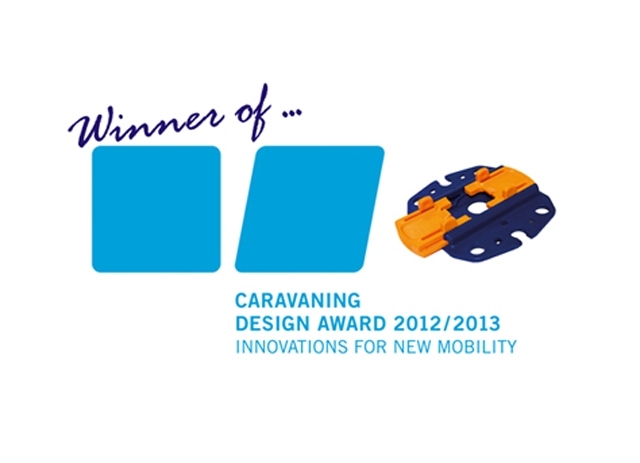 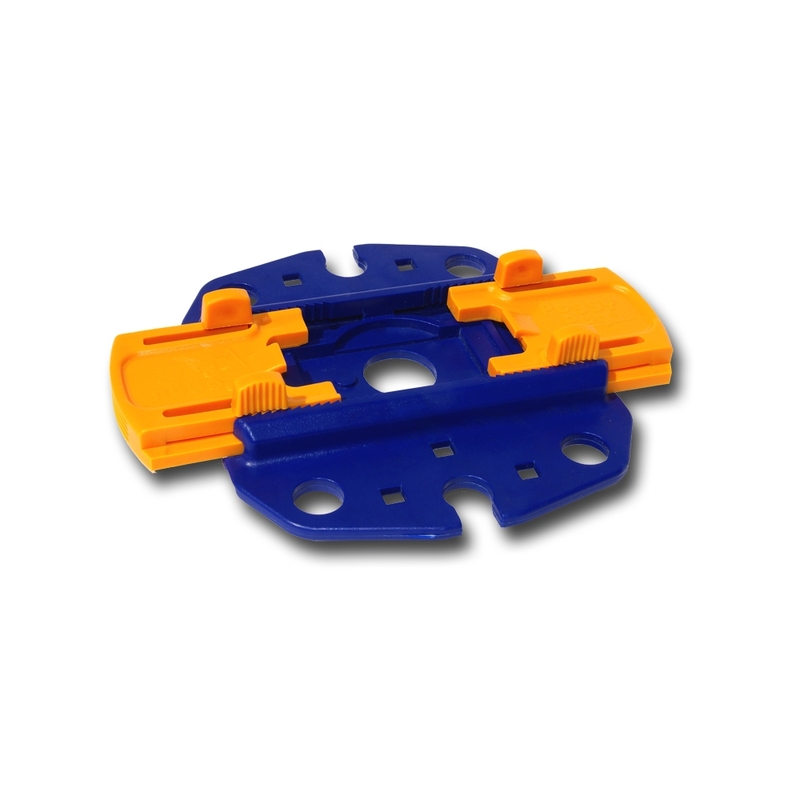 The NEXT GENERATION of anchor plate, called Fix & Go is suitable for most kinds of awning leg, storm strap or tent pole. 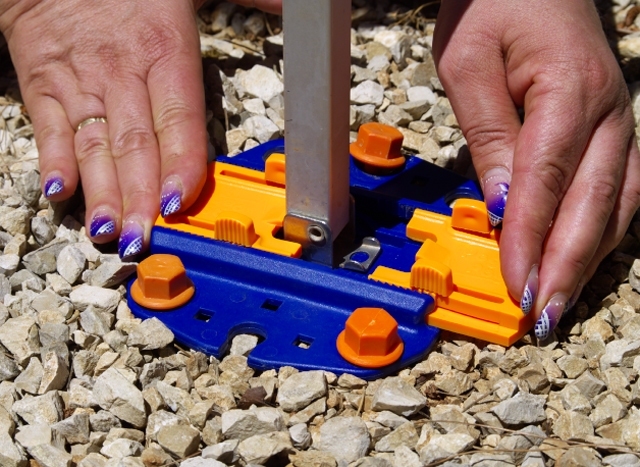 Awning-poles or tent-poles are securely fixed between the orange sliders. 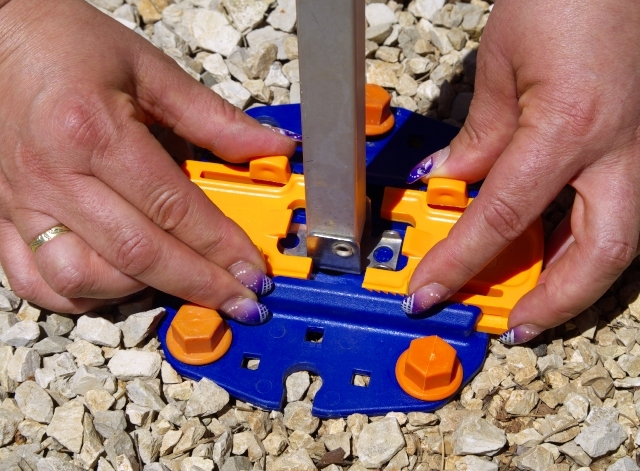 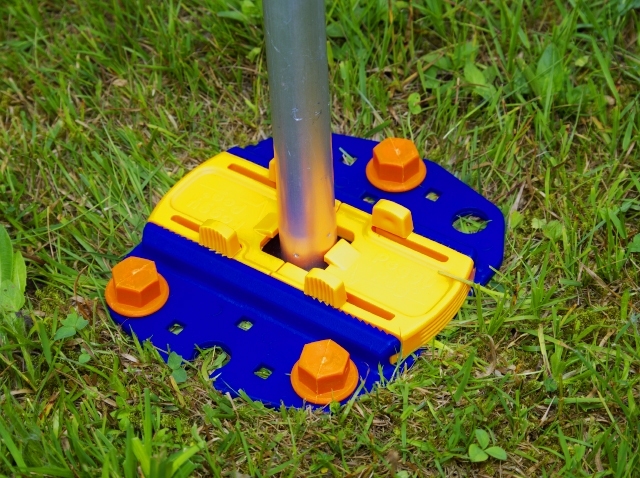 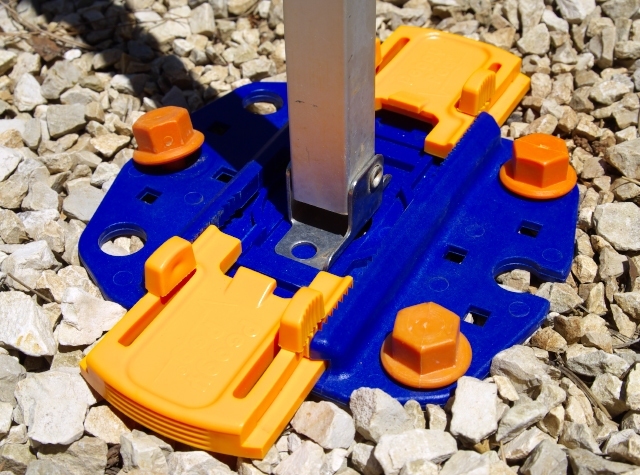 The base plate prevents the poles from sinking into soft ground or lifting in the wind. 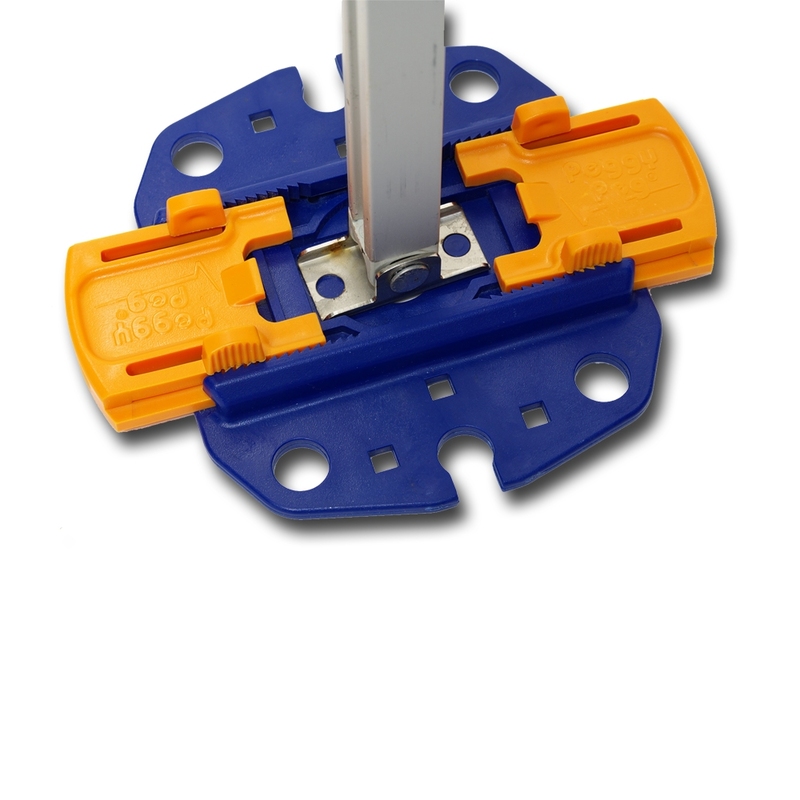 If the peg hits a stone and will not go fully down, simply loosen the peg and slide the blue clip across and re-screw. 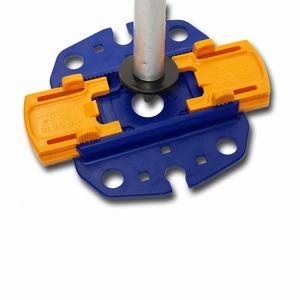 To remove the awning leg simply open the orange sliders. 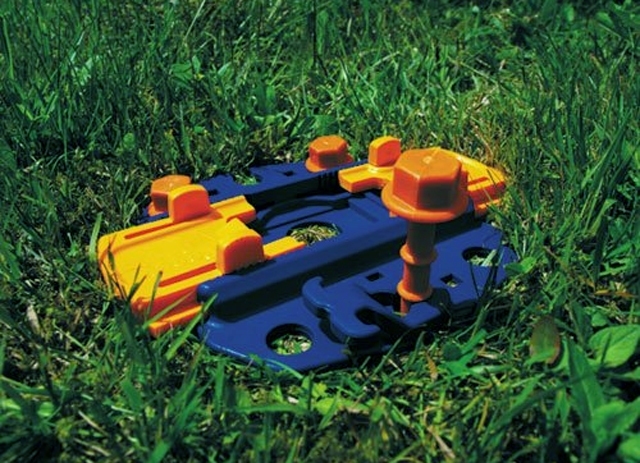 The Fix & Go can be left on the ground ready for re-use. 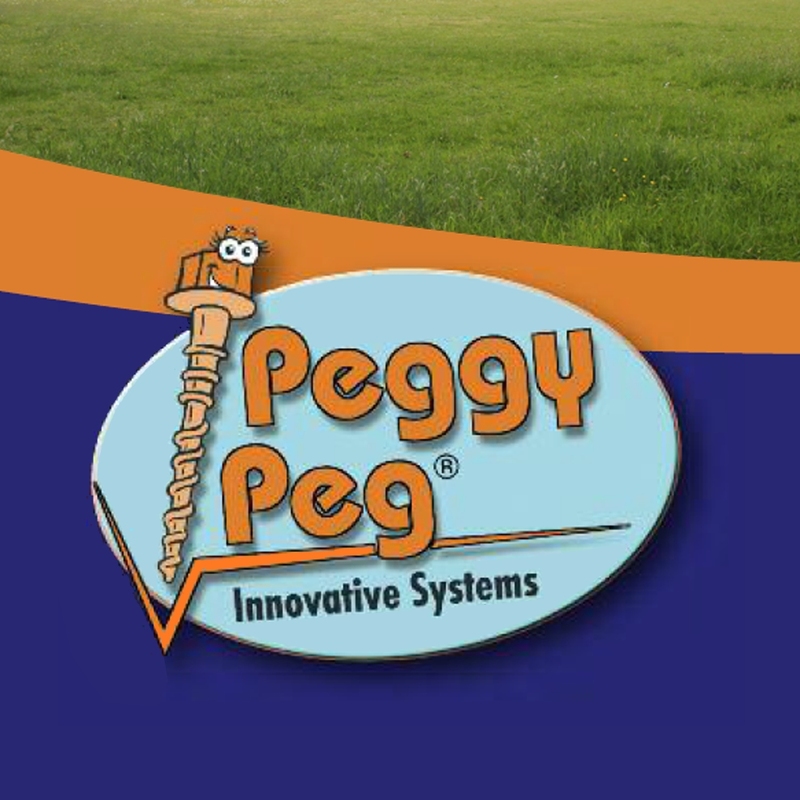 Suitable for all Peggy Peg screw-in pegs (purchased separately).